Scientific Revelations Point to a God – For Christians, To be Born Again in Islam! Atheists are right in exposing the irrationality of the Christian dogma. However, the Christians are right in as far as their claim that there needs to be a Creator of this universe, Who employed natural means to do His work. 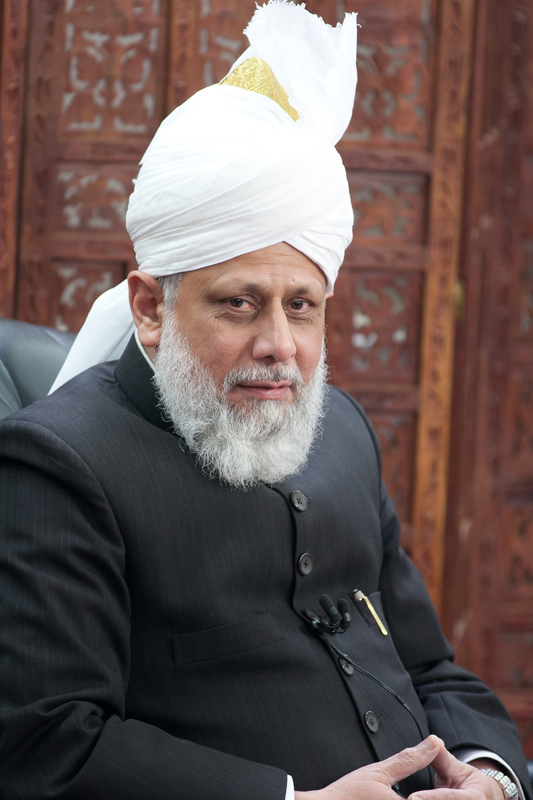 However, both parties in their self-conceit are not listening to how Islam resolves their conflict; Islam as understood by the Ahmadiyya Muslim Community. This is an article by George Earl Davis. As a physicist, I have had the privilege of seeing something of the unbelievably complex structure of the universe, in which the internal vibrations of the smallest atom are no less wonderful than the tremendous activity of the greatest star; where every ray of light, every physical and chemical reaction, every characteristic of every living thing, comes into being and runs its course in obedience to the same immutable laws. This is the picture science has unfolded, and the longer one examines it the more intricate and beautiful it becomes. Click here to read George Earl Davis.